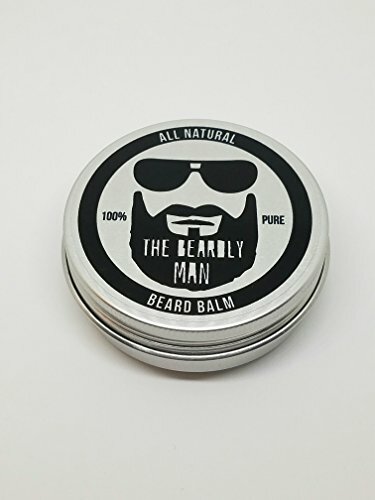 Made with Natural Oils & Wax – Developed with special blend of 100% natural ingredients our balm is rich in vitamins to keep your beard hydrated, healthier and together. 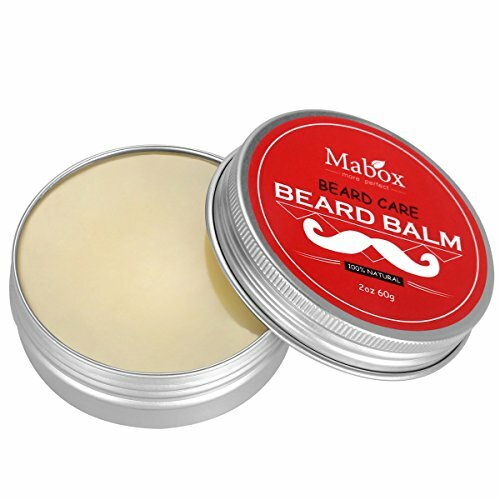 Natural beeswax: Take full control of your grooming regime Beard becomes more manageable, shiny and healthier. 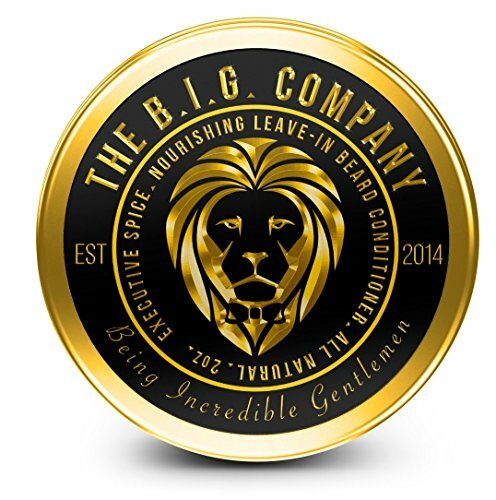 HYDRATION Deeply moisturizing both skin and beard hair for the very best relief from dry skin, the itch, and dandruff. REVITALIZATION: Powerful nutrients combined with a quick absorption formula, this leave-in conditioner is like a protein shake for your beard. Strong and healthy hair growth will naturally occur with these life giving ingredients. 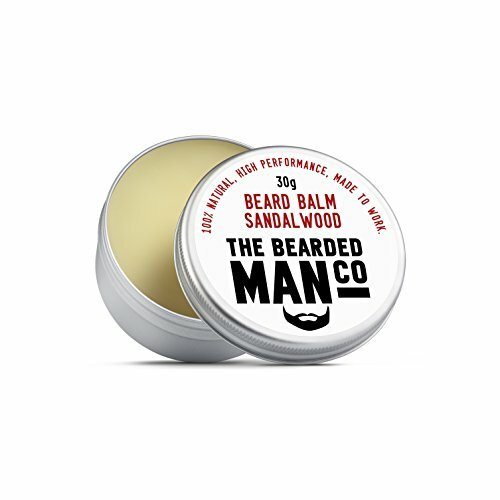 The Bearded Man Company’s Beard Balm is an extremely versatile blend of nourishment and hold. Offering all the benefits of our Beard Oil, with the added ability to tame and shape the Beard. Resulting in a natural look with good definition, perfect for creating a barely styled look with minimal effort. 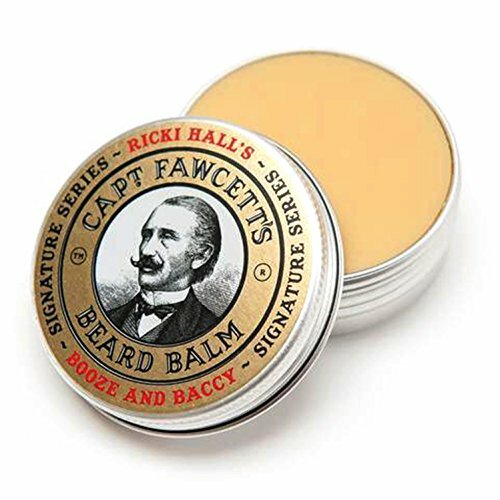 This balm will help you lock your beard precisely into the shape and style of your choice, without leaving any greasy residue or a stiff, crisp feel. It’s an essential tool for your beard grooming arsenal. 100% PURENESS & FRAGRANCE FREE: TASEYAR Beard Balm is made with 100% natural vitamins shea butter and oils. No stinky perfumes, no allergic nuts, no damaging alcohol and no unwanted hidden intoxicated chemicals. 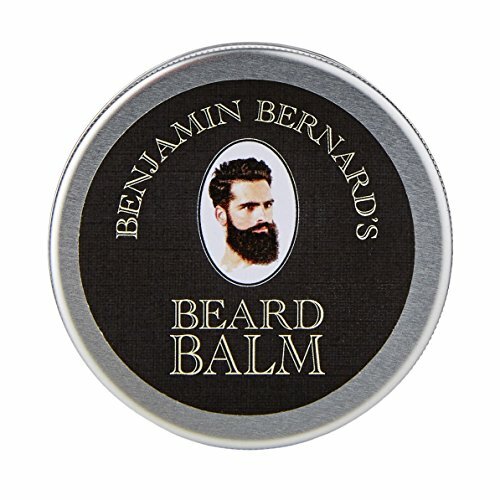 STYLE, SOFTEN & THICKEN BEARD: Beard Balm is a styling and shaping aid as well as a leave-in beard conditioner. TASEYAR Mustache Wax will moisturize, condition and provide hold for shaping and styling as well as make your beard look thicker. 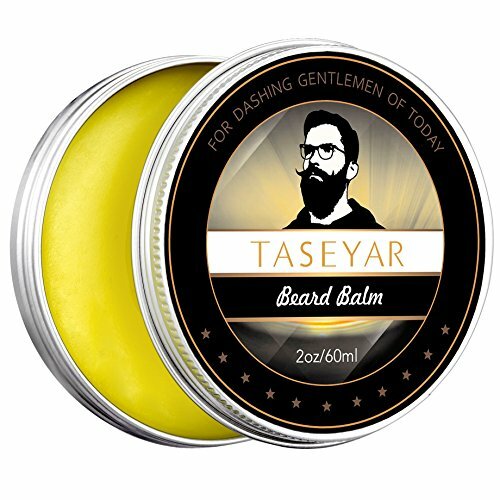 FOR HEALTHY BEARD GROWTH: TASEYAR Beard Wax is an easy-to-use moisturizer and leave in conditional that comes in a box. 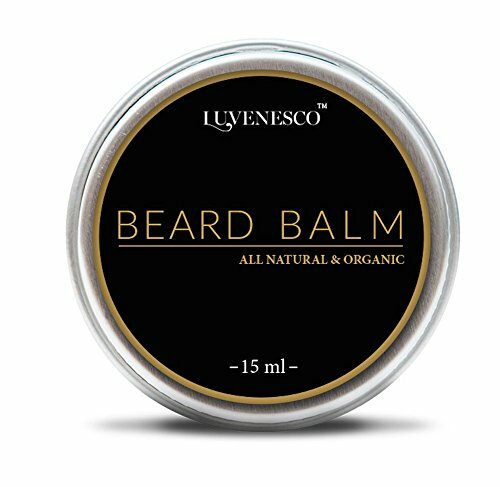 It will moisturize the skin underneath your beard, soften your facial hair, reduce itching and create the conditions for healthy beard growth. 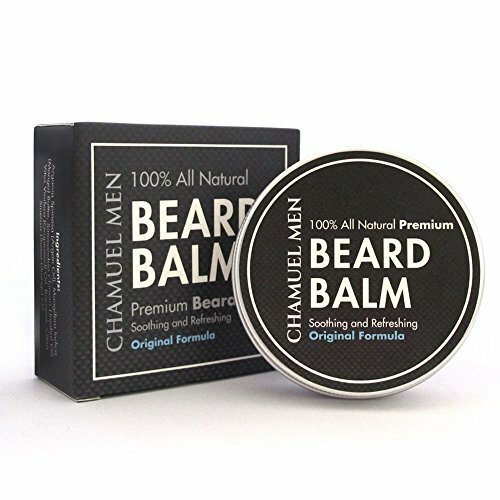 Beard Balm: Use Chamuel Men’s All Natural Leave-In Conditioner to Moisturize, Seal, and Style Your Beard–Absorbs Quickly and Keeps Your Beard Looking Great All Day Long! 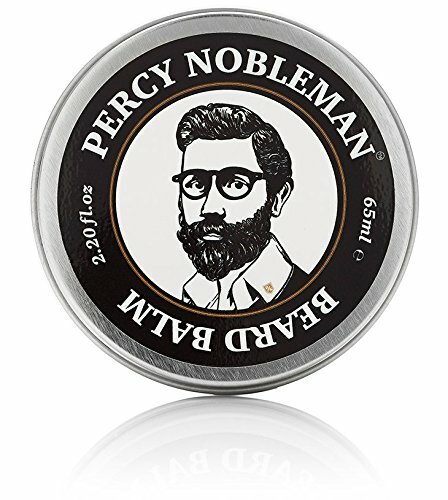 LARGE 2oz/50g Tin. 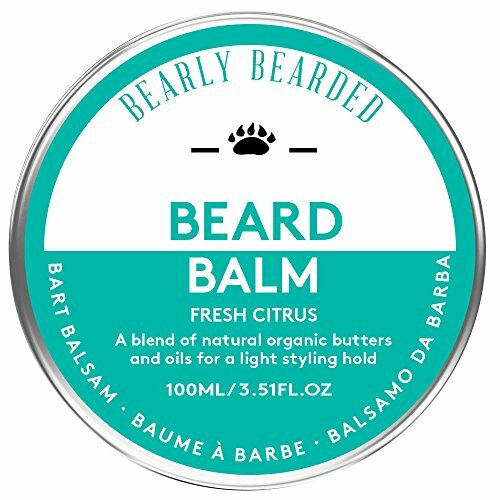 With a mild Sweet Orange scent, our Beard Balm will moisturize, seal, and style your beard in order to keep it as healthy as possible. Similar to a leave-in conditioner, it locks in moisture and tames flyaway hairs. 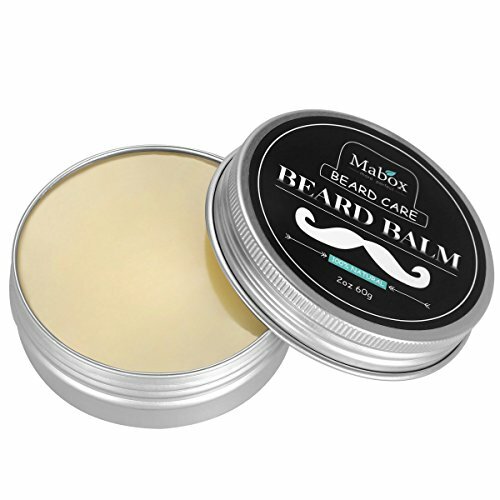 Quickly absorbs into your beard and skin, without leaving a greasy residue behind. The First Rule Of Beard Club : Keeping your beard tidy and frizz free makes your beard appear thicker, fuller and prevents hair breakages to ensure your beard hair grows long and invincible!